Angola’s President João Lourenço replaced the chief of police and the head of the intelligence service on Monday, state news agency Angop said, as the country’s new leader continues to cement his authority after the 38-year rule of his predecessor. Lourenço sacked Ambrósio de Lemos as Commander General of the National Police, replacing him with Alfredo Mingas. António José Maria was replaced as Chief of the Intelligence Service and Military Security by Apolinário José Pereira. 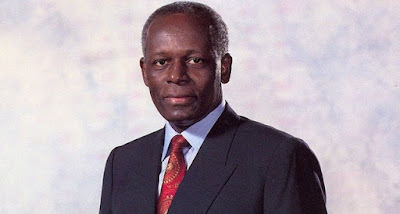 Both Lemos and Maria were regarded as allies of former President José Eduardo dos Santos. Since taking office on Sept. 26, Lourenço has quickly sought to wrest control of key areas of the state by removing allies of dos Santos. Last week, Lourenço sacked the ex-President’s daughter Isabel from state oil company Sonangol.